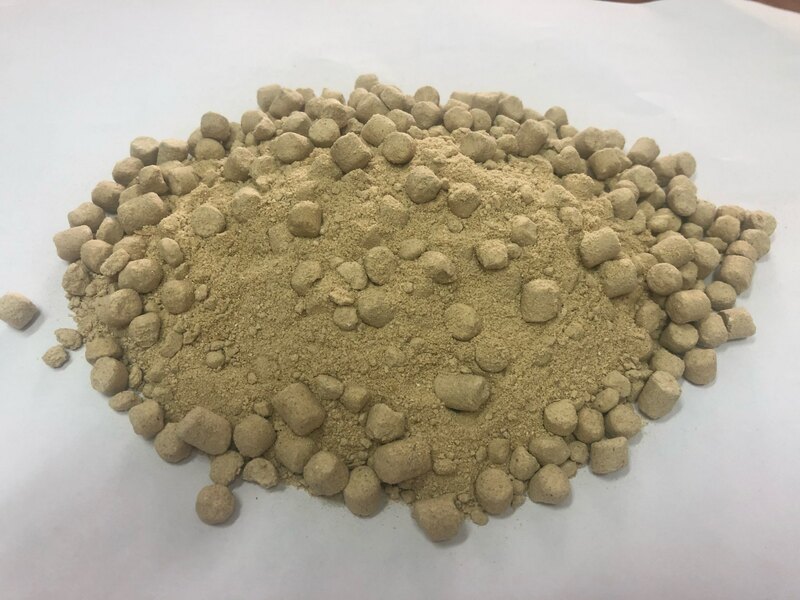 Rice Bran Oil is made and extracted from the Rice Bran which is the most nutritious part of rice paddy (i.e., the Fresh Rice Bran). It contains super Vitamin E, Gamma Oryzanol, antioxidants, nutrients and trans fat free. 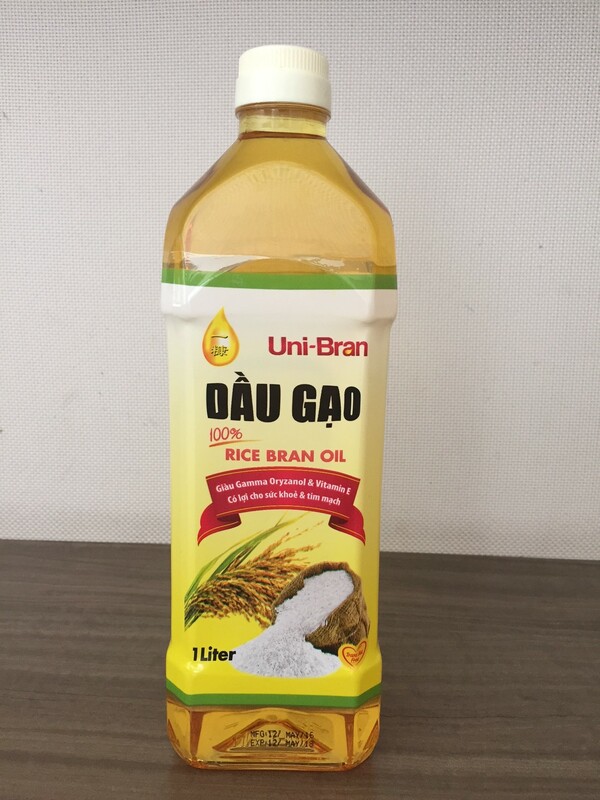 It is recommended by AHA and WHO as one of the Healthiest cooking oil in the world. It's not just delicate and flavorful, it may help lower cholesterol, enhance the immune system and control high blood pressure. It's also named as "Heart Oil". It is well-known for being a good for the heart as it is free of cholesterol. 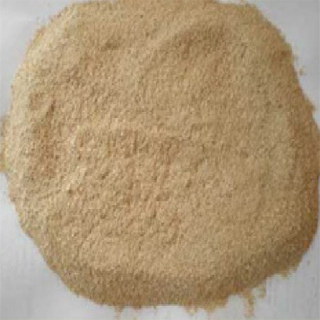 It contains all the essential fatty acids and is used for cooking food in households, restaurants etc. 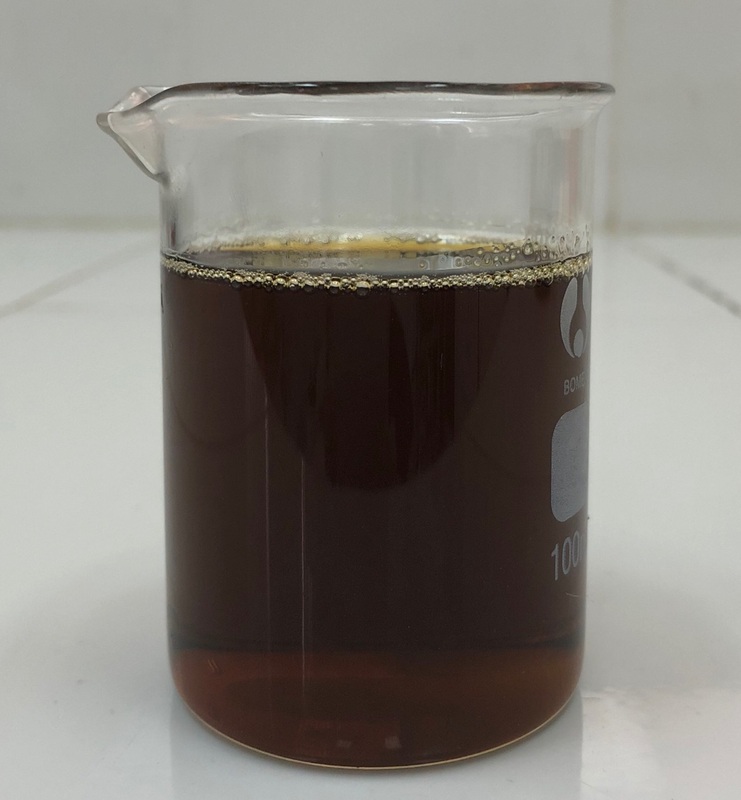 This oil is well-known for its long shelf life and can be used for long time durations. Rice Bran Oil is extremely light, versatile and delicious.Use it to fry, salad dressing, baking, dipping gravy, Vegetarian dishes and where ever you use cooking oil.